Warren Spector has been linked to the video game industry for a long time and in his step, he has left great titles like System Shock, Thief: The Dark Project and Deus Ex. Being a creator whose origins are in role-playing games, Spector was distinguished by mixing the elements of the genre with the structure of an FPS. 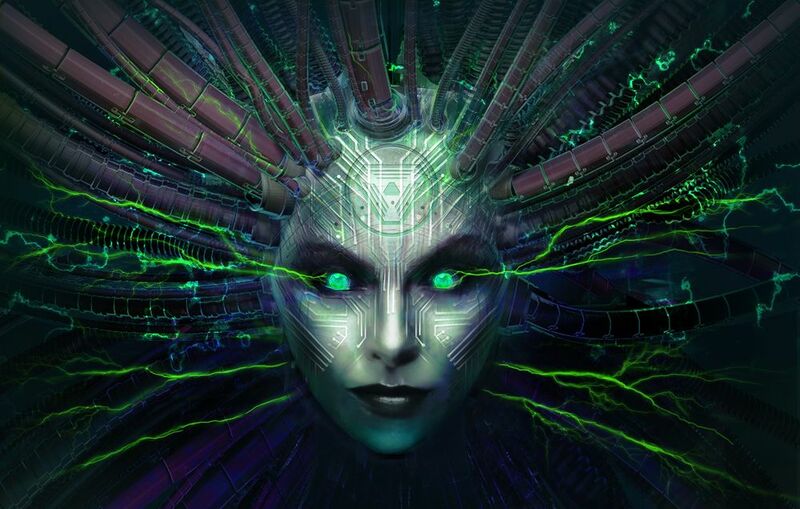 Recently, the development leader of System Shock 3 revealed his opinion about the current situation of the industry, especially when it comes to AAA games. I kinda don’t care about the future of AAA gaming. I think the costs are so high, the teams are so big, the risks are so great that we’re seeing an awful lot of same old, same old with prettier pictures. That’s a little reductionist, I know, but I don’t see a lot that interests me in the AAA space. Spector later revealed that he has found a great deal of interest in developing independent games, where he believes there is a lot of potentials to nurture the creativity of developers. I spend most of my time in GDC and E3 looking at independent things. I think you’re seeing immense creativity on the indie side, and in that sense things are way better than they used to be. There didn’t used to be an indie scene and now there are so many ways to make a game, there are so many ways to reach an audience with that game, that anybody can make the game of their dreams,” Spector said. “I got the opportunity to make Deus Ex, which was my dream game, but that’s because I was the luckiest guy on the planet.